Symphony of the Night and Rondo of Blood collection seemingly leaked. The Game Rating and Administration Committee of Korea has rated Castlevania Requiem: Symphony of the Night & Rondo of Blood for PlayStation 4 (Japanese, English). 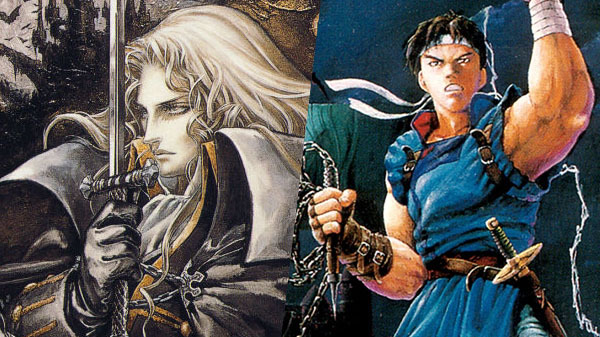 While Castlevania publisher Konami has yet to announce such a title, it sounds like a collection including the 1997-released Castlevania: Symphony of the Night and 1993-released Castlevania: Rondo of Blood.